Dally taken in MLS Draft 3rd Round!! 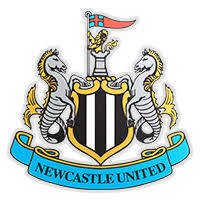 CFC is partnering with EPL Club Newcastle United this summer to run a Summer Camp led by Newcastle United staff. The camp will be held this summer from Monday, July 22nd through Friday, July 26th at Sportsworld in E. Windsor. *Note: NO TRYOUT is required to participate in the Fall Clinics. All players are welcome to participate. 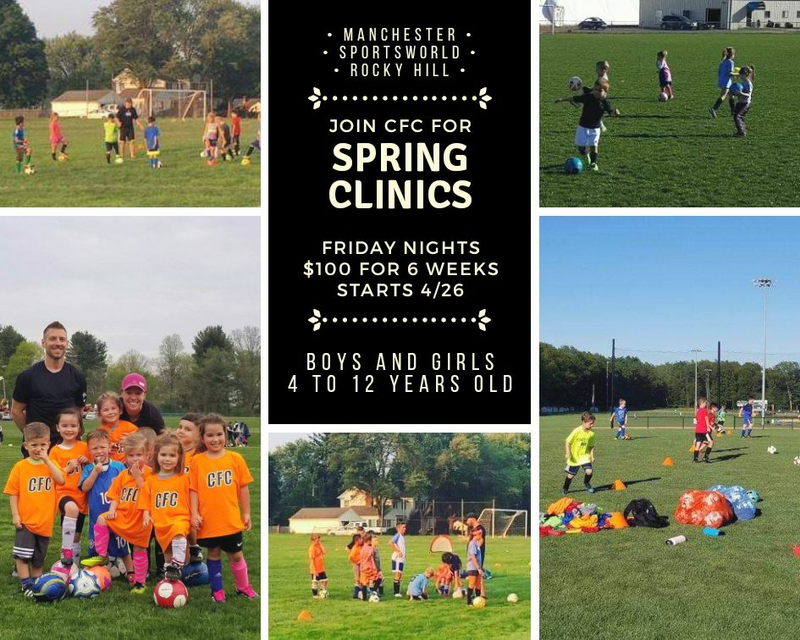 The goal for these CFC North clinics is to give families a fun and safe environment in which we look to continue to introduce players to the sport through drills and games. 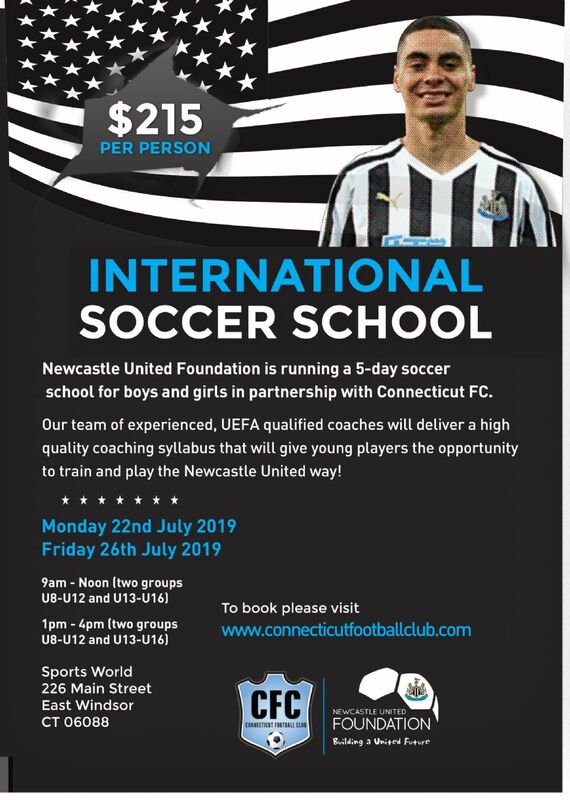 These clinics will focus specifically on the key fundamentals (dribbling and passing/recieving) and end with a small sided game. All clinics will be run by licensed CFC staff. Players will be grouped by age/skill. Congrats to Chloe Landers (CFC United, CFC Wolves) on her recent success this past Fall High School season. The Junior from Glastonbury High School earned All-American, All-New England, All-State and All-CCC honors this past Fall. 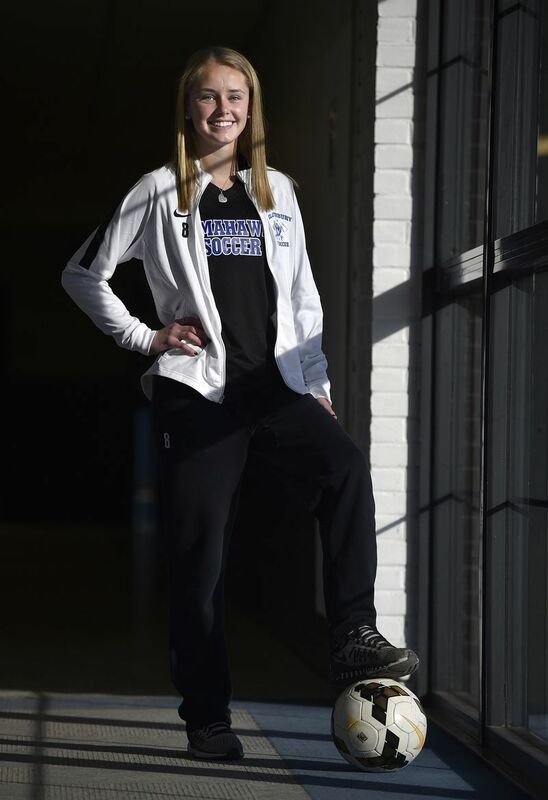 She was also named the 2018 All-Courant Girls Soccer Player of the Year. Even though she's only a Junior, she's verbally committed to attend and play at UConn in the future. She is another great example of the CFC pathway, starting with our Wolves' branch program and moving onto the United. 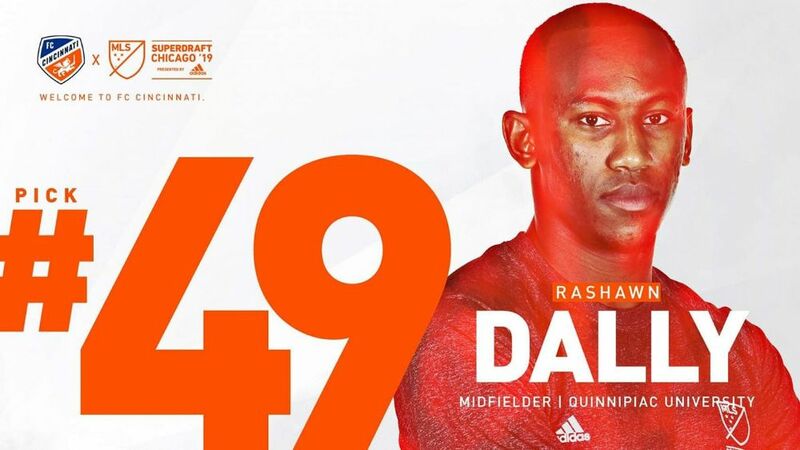 Rashawn Dally became the first CFC player on the Boys side selected in the '19 MLS Draft recently. Rashawn recently wrapped up his Quinnipiac career. Before that, he excelled with our CFC Wolves and went on to play with our CFC United (and help win our first National Title on the boys side). Rashawn is an example of a players development in CFC's pathway from branches to ECNL. 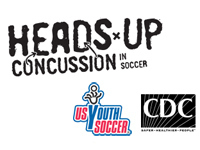 U. S. Soccer indicates it will announce in the near future, specific details, including a number of new initiatives and recommendations concerning the modification of substitution rules and limitations on heading the ball as well as a more comprehensive player safety campaign. As outlined below, there are two distinct branches in nearly every area that work as "brother/sister" branches. At the younger ages, each branch has its own developmental program and Premier teams from U11-U13. At the U14 age, the United program begins for both boys and girls for the most talented and committed players in the club. The United Girls have two teams per age group and compete in the ECNL and NPL, while the boys program has one team that will compete in the ECNL (starting in '17/'18) and one that will continue to compete in the NEP NPL League. For those that do not want to make the commitment involved with the United program, CFC offers State and Regional Level teams for the U14-U18 age groups. 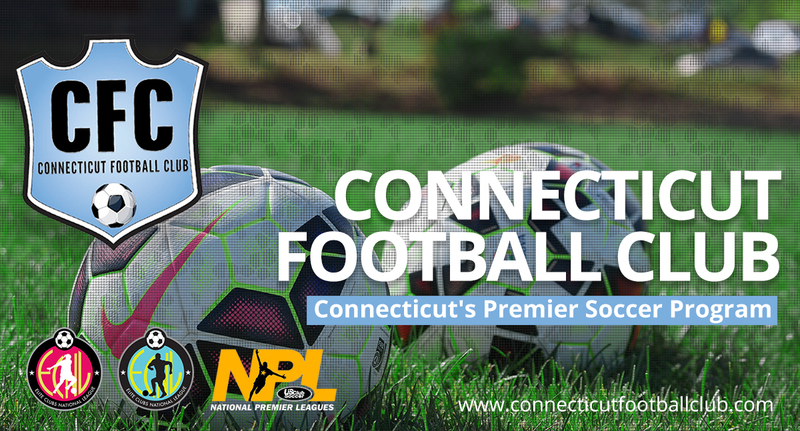 Based locally in the branch areas, the two branches closest to each other work together to form teams that will play in the Region I League and the Connecticut State Cup. If the demand is there, each branch may field separate teams from U14-U18, but there will always be a convenient place to play for players of all ability levels. Whether your goal is to play soccer at the highest level in college, or stay sharp for your high school season, CFC offers something for everyone. Sign Up For CFC News!